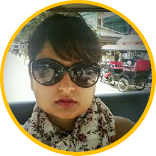 Last week’s chat with our co-founder Deepa N Swamy, was all about Readiness to Return. Many of you came with questions around those, around skilling in particular. So we thought it was worth diving deep into, to bring forth the different facets of Readiness to keep in mind before actively starting to look out. I hope the above whetted your appetite for more. And we will give you more - information, resources, guidance on making choices - all of it over the next few weeks. 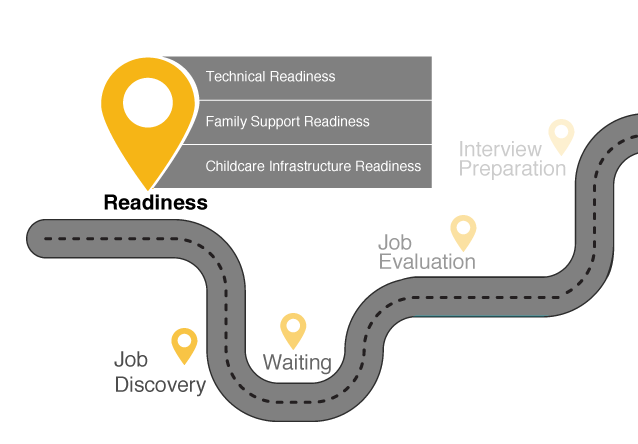 To start with, we will address Technical Readiness - which in itself is a huge space. The business environment of today is extremely competitive, and is also changing pace quickly. In the last few years, new channels and routes have emerged for all forms of business due to the internet and digital revolutions. Companies are looking for the best talent, and if you bring that to the table, you increase your chances or getting hired manifold. So join us on this journey and let us help you in creating a revolution of your own - that of being the kind of returning woman who outstrips every other ‘regular’ candidate in the room on technical suitability. Now that would be something, and that is what we will work towards helping you achieve. Watch this space.